Unties Games and Souvenir Circ. have announced Touhou Project bullet hell Azure Reflections for Nintendo Switch. Azure Reflections will be out on the eShop on August 30, 2018 for USD24.99. A further 30% discount will be offered from August 30 to September 12. Annihilate enemies and dominate levels using upgradable skills. Choose from three playable characters, each with her own special ability: hard-hitting spell cards, life-saving barriers or a devastating body slam. 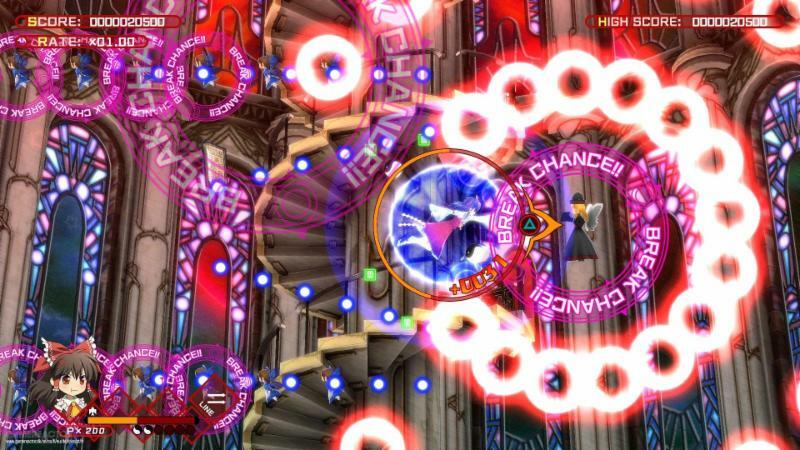 Azure Reflections takes the familiar perspective of traditional Touhou Project shooters and turns it on its side for intense horizontal shoot-em-up action.